The new SS18 collections from Frock and Frill are by far the most stunning yet! The Regal Romantique collection in inspired by historical romance, silk route treasure and exotic empresses, with intricate eurasian geometric, flourishing patterns. 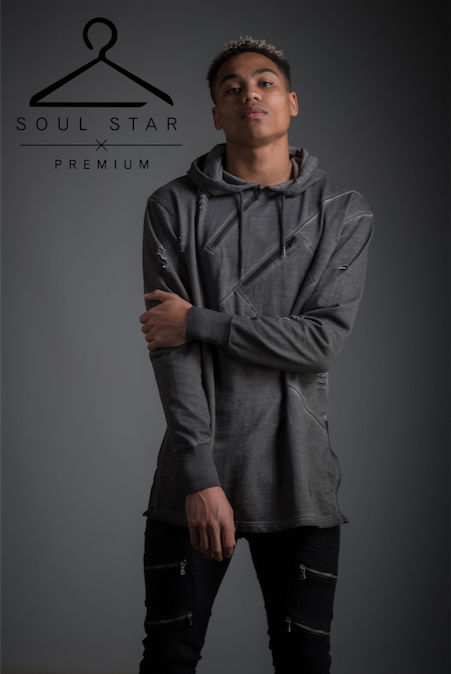 Globally renowned menswear brand, Soulstar Clothing has just launched their first Premium Collection for SS17. 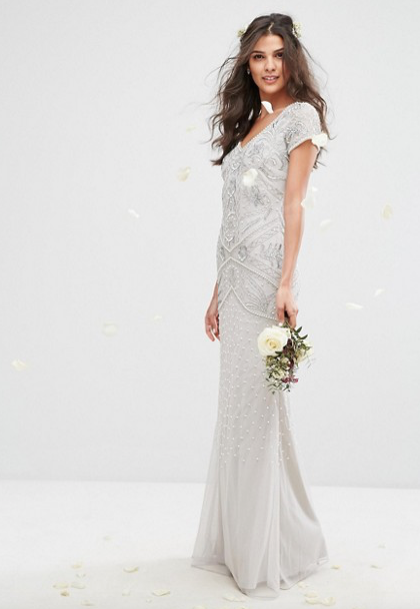 Frock and Frill are set to launch their new Bridal Collection in February 2017. New Brand Starlet Hits the Press! We launched our new brand Starlet yesterday and already it’s a celebrity favourite, with Made In Chelsea’s Rosie Fortescue wearing the two-peice and MTV’s Ashleigh Defty stepping out in the gold bodycon to the new Sugar Hut Liverpool opening. New label Starlet has launched exclusively on to ASOS today.